Miilux abrasion resistant steels have significantly greater abrasion resistance than ordinary structural steels. Abrasion resistant steels are used when the aim is to decrease dead load, abrasion, surface defects or the impacts of blows and knocks. Typical applications of Miilux abrasion resistant steels are structures exposed to abrasive wear by soil, gravel and mineral aggregates, such as buckets, crushers and conveyors. It is generally recommended to select the steel grade that is most suitable for the application, not the hardest choice available. Miilux customer service will assist you in finding the right abrasion resistant steel grade for your application. More detailed information on the properties and handling of abrasion resistant steels are available from Miilux Abrasion Resistant Steels, User Manual. The manual can be ordered from Timo Sipilä, e-mail. timo.sipila[@]miilux.fi or tel. +358 10 5856 000. Miilux products are delivered with a material certificate EN 10204 – 2.2, which states the composition of the product in the hot-rolled state before hardening. A certificate on the hardness of the hardened plate per batch is attached to the material certificate. Each batch of Miilux products is tested with the Brinell hardness test (HBW) in compliance with EN ISO 6506-1. The tolerances of Miilux products meet the requirements of standard EN 10051 for strip-rolled products and the requirements of EN 10029 Class A for plate products. The surface quality is in compliance with standard EN 10163-2 Class A3. No repair welding is used in the production of Miilux products. Miilux produces abrasion resistant steel plates both as standard stock sizes 2,450 x 6,000 mm and according to the customer’s dimensions. 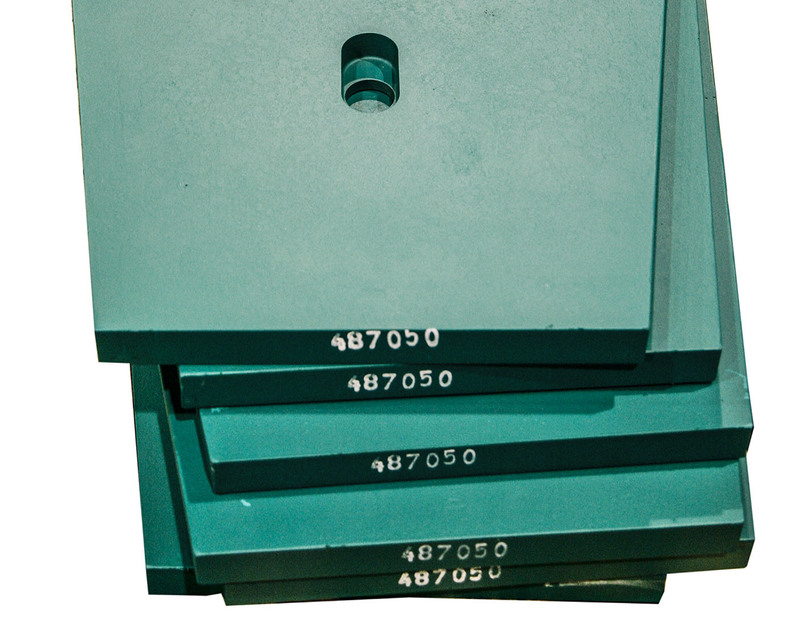 The maximum width of plates is 2,500 mm and maximum length 6,000 mm. 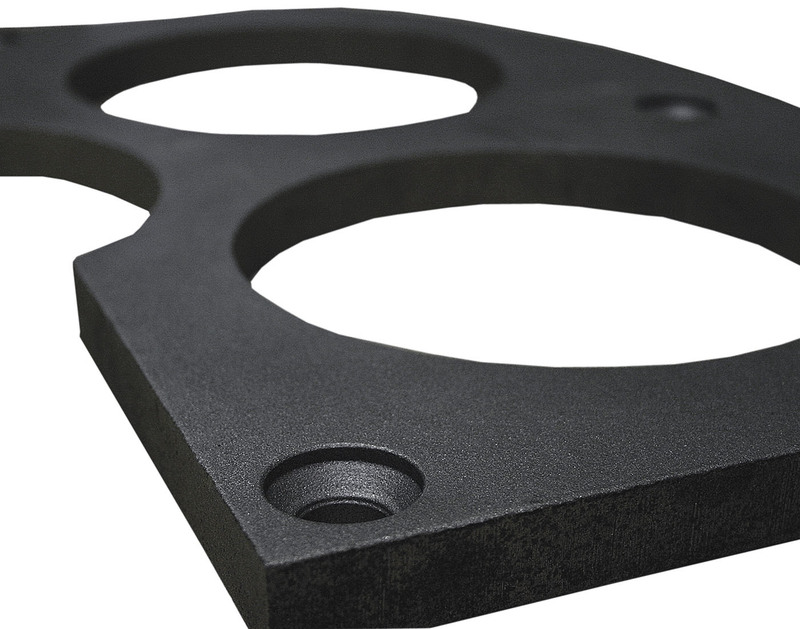 Miilux abrasion resistant steel plates are available in the following thicknesses Miilux 400 5–120 mm, Miilux 450 6–70 mm and Miilux 500 5–70 mm. Other thicknesses can be produced to order. 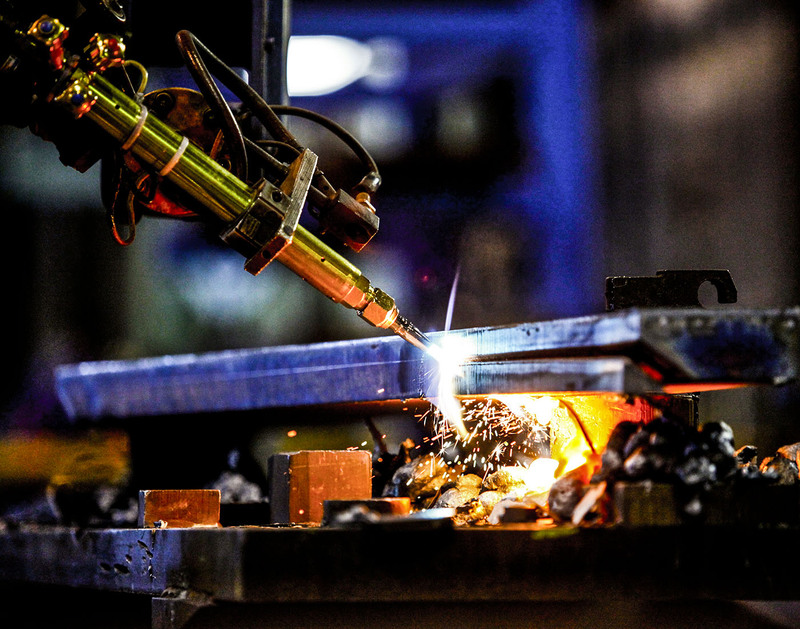 Miilux’s production technology ensures excellent abrasion resistance to lip plates and other components exposed to wear. Machining is usually carried out before hardening, which results in a dimensionally accurate component that is ready for installation and hard from edge to edge. Machining has to be done after hardening in some special cases. Components can be manufactured according to the customer’s wishes from any Miilux steel grade including Miilux Crusher 530. Miilux Crusher 530 steel grade is called crusher steel mainly for its applications. 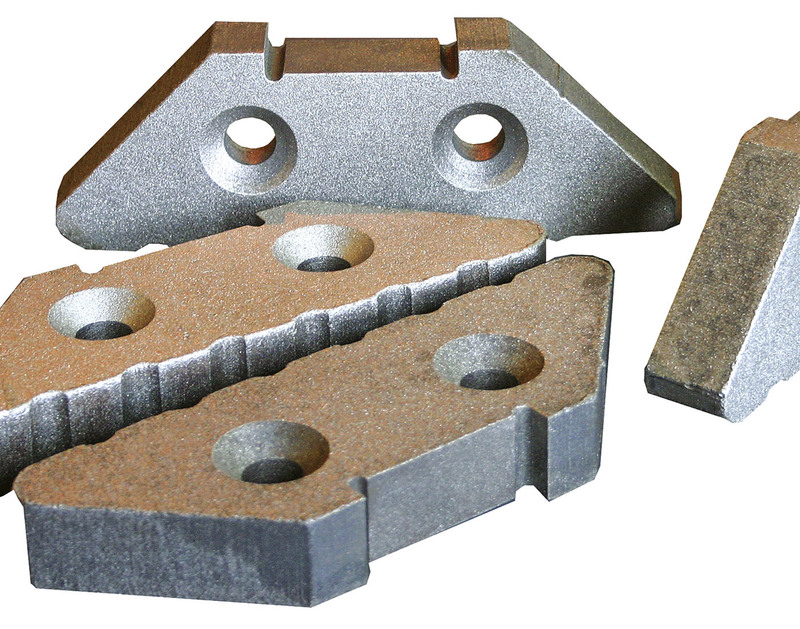 The mechanical properties of Crusher 530 are best suited for crusher side plates. It is also suitable for other components that are fastened with bolts and used from both sides. Crusher 530 can be welded but it is not suitable for welded structures. 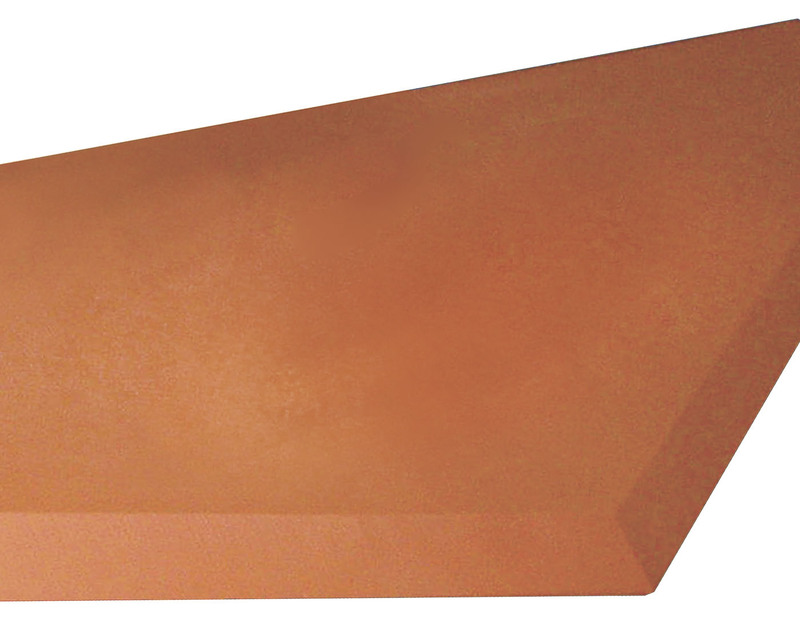 The Miilux Crusher 530 steel grade is available with plate thicknesses ranging from 20 to 40 mm and only as ready-for-installation components. Miilux Crusher 530 Technical Data.